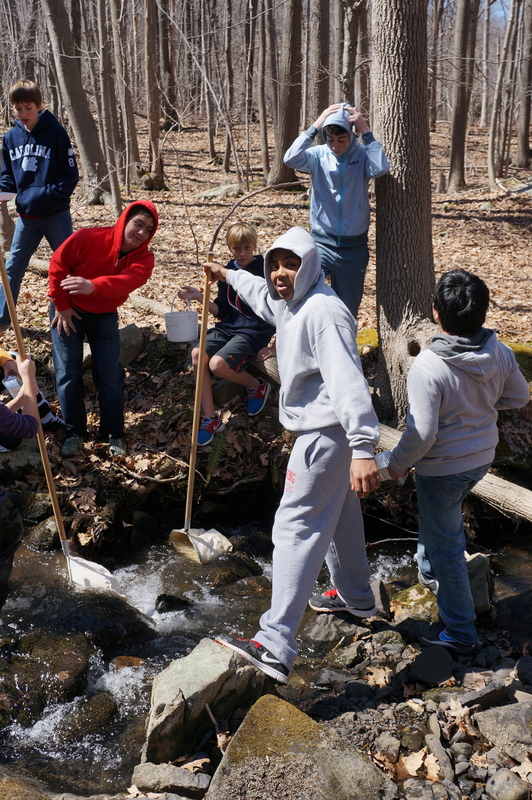 Head of Middle School Chris Dunham reports on an overnight trip taken with Form I boys on Thursday, April 11: "The Form I boys, along with Mr. Davis, Mr. Klein, and me, spent two days up in the Hudson Highlands. Black Rock Forest was our first stop. The boys seined for macro-invertebrates in the local streams, hiked Mt. Misery, studied local animal skulls to make connections to adaptations and usage, and had a fun campfire (with S'mores!) and a night hike. Mr. Davis and a small crew of students discovered a local cache of Black Rock Forest clay and brought back 10 pounds of it for sculpting use here at school. 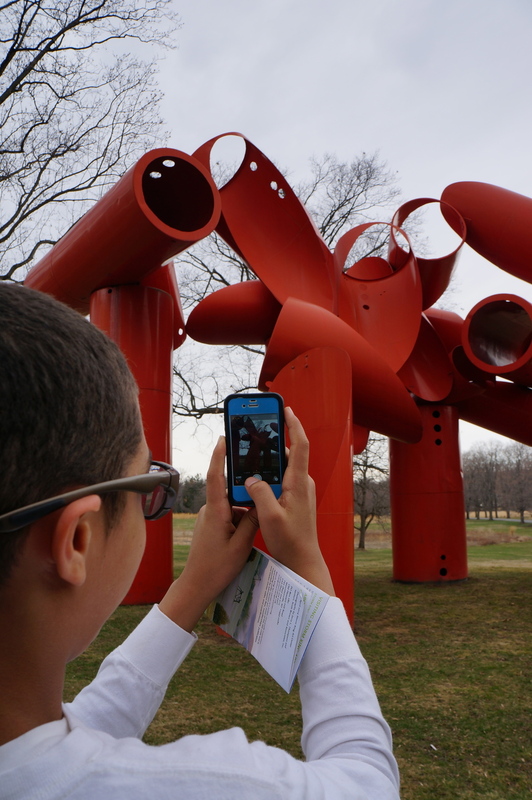 On Friday, the boys traveled to Storm King Art Center to see its monumental pieces. It was a terrific trip for all!" Older PostA "Delovely" Evening of Song & Dance!